The question of the role performed by women in the military is particularly timely at the moment, given that, from November 2016, the convention that women weren’t allowed to perform in actual combat roles – on the ground in the front line – was dropped. The change is to be phased in gradually over the next three years, beginning with the Royal Armoured Corps before moving on to the infantry, the air force, the marines and some special forces. Despite this very measured approach, however, the move has still been criticised in some quarters. This criticism seemed to ignore the fact that, throughout the decades, women have had a vital role to play in the armed forces, and the dropping of the combat ban was merely the last step in a long and illustrious journey. Women, already helping the cause by working in sectors such as transport and munitions, pressed for their right to serve in the armed forces from August 1914. 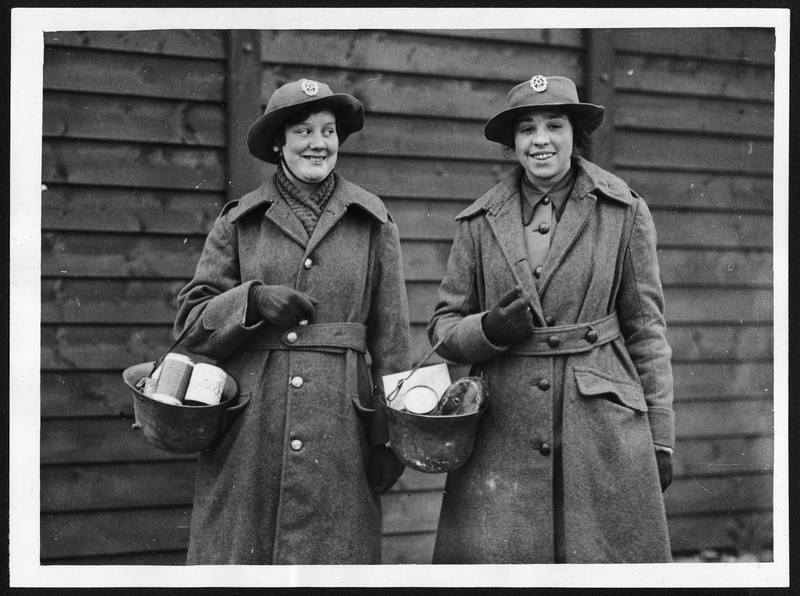 After a War Office review found that many of the jobs being performed by soldiers in France could be done just as well by women, the Women’s Army Auxiliary Corps (WAAC) was formed in 1916, followed by the Women’s Royal Naval Service (WRNS) in November 1917 and the Women’s Royal Air Force in April 1918. By the end of the war, more than 100,000 women had joined the armed forces. The figure of 100,000 was dwarfed during World War II, when 640,000 women were eventually members of the armed forces. 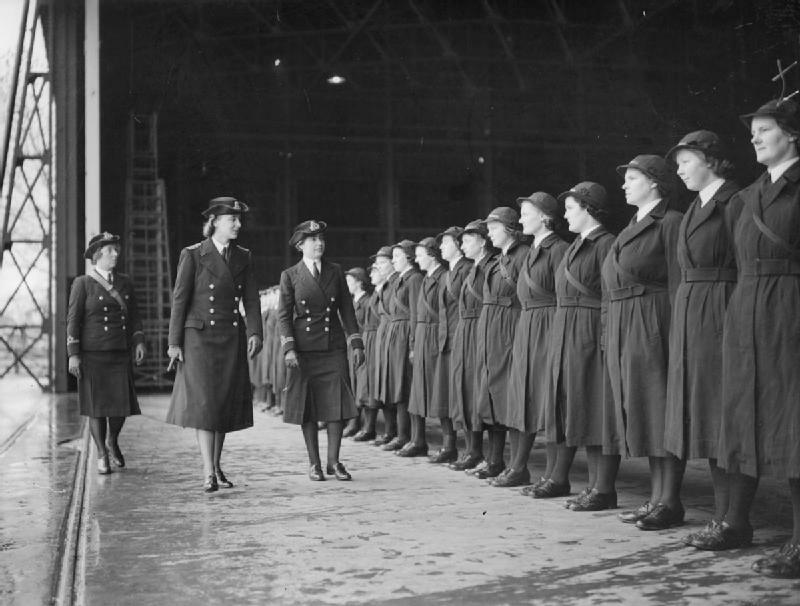 As well as those who were members of the WRNS and the Auxiliary Territorial Service (ATS), women handled tasks such as driving ambulances and flying unarmed planes. Perhaps the most certain riposte to those who doubt women’s ability to operate on the front line came in the form of the women of the Special Operations Executive (SOE). Their task was pretty much as hazardous as it is possible to imagine – being secreted behind enemy lines across Europe, to work undercover preparing the ground for the Allied invasion. The published aim of the government is for the overall figure to reach 15% by 2020. The dropping of the combat ban is seen as being of symbolic importance as much as anything else, establishing that women are welcome through all parts of the armed forces. 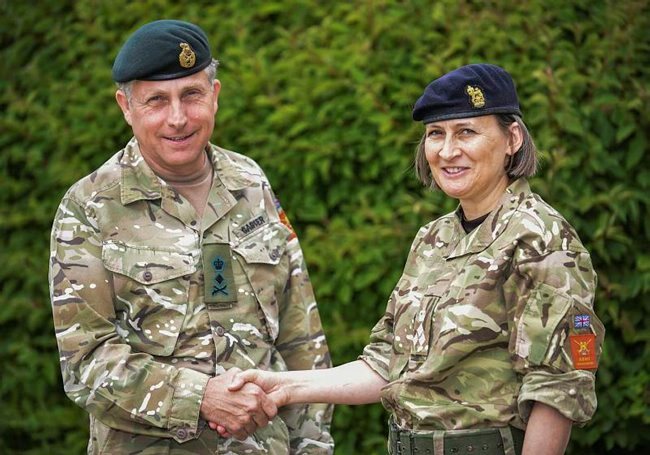 2015 Brigadier Susan Ridge became the first woman to be promoted to the rank of Major General (two star) by the British Army. This is the highest ranking a woman has ever reached in the Army. In the same year, Brigadier Sharon Nesmith became the first woman to command a Brigade, the 1st (UK) Signal Brigade. Throughout March we have featured inspiring and talented women on our Instagram. Search #FemaleForce on the app or click here to see our profile.